We are one of the oldest and the fastest growing companies in the field of Solar Energy in India. We design, build and commission off-grid Solar Power Plant and On-Grid solar power plant and Hybrid Solar Power Plant suitable for a diverse profile of customers catering from residential, commercial, institutional and industrial rooftop. our understanding power better than anyone else in the solar industry. 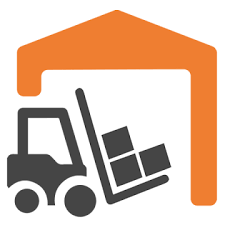 Consumer has trusted us for more than 3 decades now. Indian grid conditions are unique and our products have withstood the extremities. 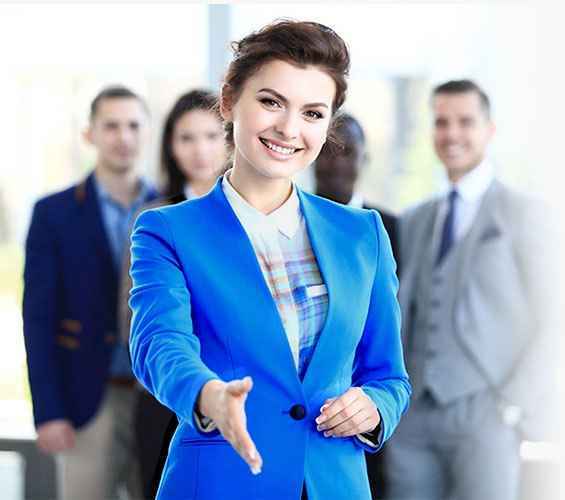 We have a very successful product history and a strong network. Through our solar initiative we are trying to help our consumers make the best use of solar power and save lots of money . We deploy smart engineering to create high performance solar power generation systems for homes as well as commercial consumers. From the point where you are evaluating solar as a power source or as an investment option to the last mile installation of the roof top solar solution, we not only guide you but make sure your solar journey is hassle free. The Solar panels is affected by the shading of surrounding trees and buildings, basically anything that casts a shadow on to the solar panels. The sun light converted into energy by the solar panels shall depend on the duration and amount of the shadow falling on them. Lesser the shadow, more energy will produce. Solar panels need to face true south direction for maximum power generation. 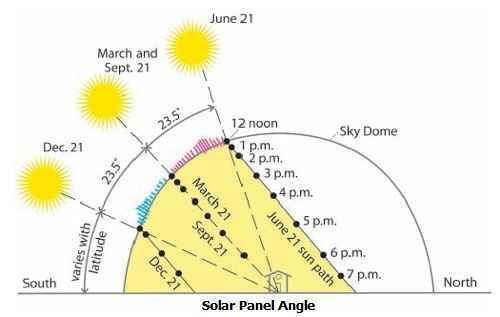 The reason behind it is that when sun moves from east direction to west direction, you get maximum exposure when your solar panel faces southwards. Inclination of solar panel will always be towards south direction. 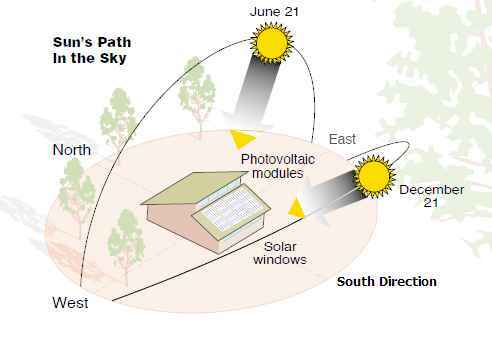 Hence for the optimum harnessing of sunlight, the solar PV panels should ideally in south direction. Material and workmanship play an important role in the installation of a solar rooftop solution. 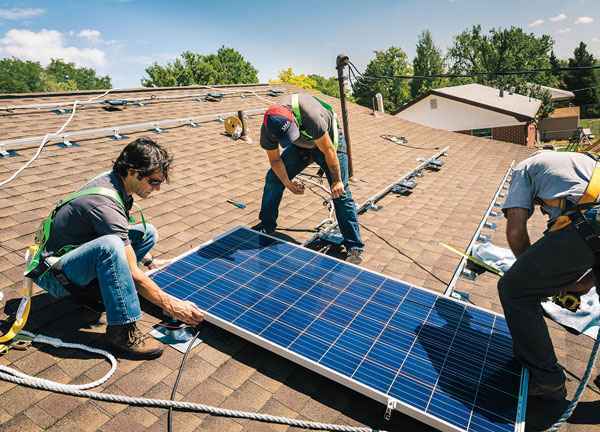 A mounting structure is a critical component of a rooftop solar power system and ideally should be developed or approved by a structural engineer. The weight of the PV system and the mounting structure need to be designed according to the wind loads at the location in accordance with the wind-speed zone. However, ready made and modular mounting structures pre-certified for certain wind speeds are readily available in the market and may be incorporated into the solar panel design. Galvanized iron (GI) or aluminum are the most common materials used for mounting solar panels. In case of GI structures, the quality of galvanization is crucial for ensuring a rust-free life. You can’t use any regular ac cable for your solar power system. We recommend you DC specialized cables custom made for residential solar power plants are used to ensure minimal loss of electricity being generated. They are UV protected, strong and long lasting enough to withstand the rigors of nature – be it peek summers, incessant rains or thunder storms. Use of any ordinary cable is a big safety hazard with high chances of electrocution for the people in vicinity of the system. Bad quality wire will make you system ineffective and more expensive. 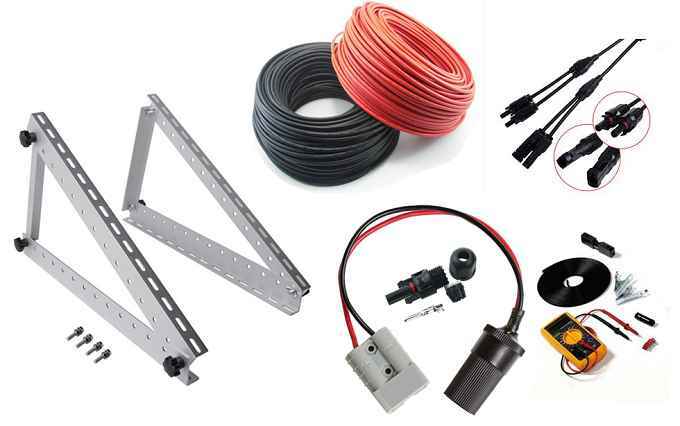 These are many accessories which are essential for proper functioning and safety of the solar system. No compromise must be made on their quality or it will jeopardize the entire solar power system. In terms of their functioning, while Junction Boxes are used to conceal the wiring connections all across the solar system, Conduits on the other hand are used to protect the wiring of the solar power plants, they can be rigid or flexible or a mix of both based on the requirement. Lightning Arrestors are deployed to save the entire set up in case of lightning strike, especially during raining season while earthing, which is a grounding system connecting the residential solar power plant to earth, is done in order to give passage to excess electricity during lightning strike and safeguarding the entire solar system in the process. Lastly, but most importantly the installation of the solar power system needs to be done with precision in order to generate maximum electricity through the solar power plant. No two rooftops are the same therefore the process requires system design and careful supervision to ensure proper installation of the solar rooftop power plant. 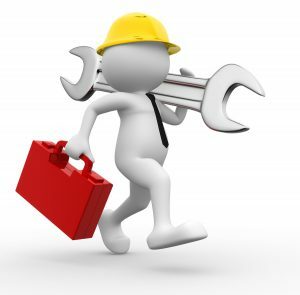 Solar panels must be grouted using fasteners or concrete foundation to ensure durability. Solar inverters and solar batteries must be installed as close to the solar panels as possible to minimize DC transmission losses. One needs to ensure that the maximum permissible voltage is not exceeded when connecting the solar panels in series. There should be a minimum gap of 4 mm between two solar panels to allow air crossing and for any expansion in materials. The solar panels being interconnected must be of the same type (mono or poly) and same power class. India is a country where dust tends to accumulate very quickly on the solar panels hampering optimum generation. 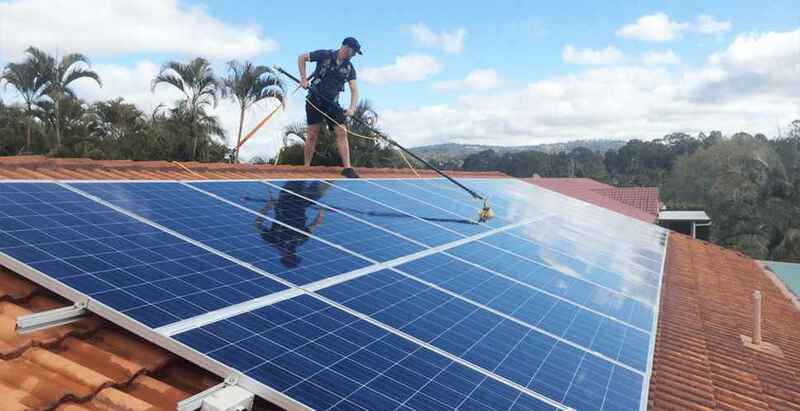 Solar Panels have to be cleaned at least once in every 10 days, would be even better if you can manage to do it in weekly. 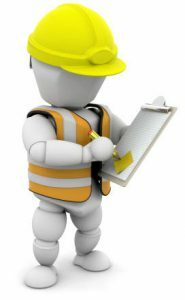 In case of On-Grid or Grid-Tie solar power system, the owner must complete all the necessary requirements for getting net-meter installed. This may require additional time and fees depending on the local electricity utility. For battery based systems, no permits are required. However, in case there are subsidies schemes offered by local government, additional documentation may be required for subsidy. Ministry of New and Renewable Energy (MNRE) announces subsidy and its disbursement procedure. Please refer your state govt agency for latest updates and information related to subsidy. Brands: Tata Solar. Luminous Solar. Sukam Solar. Havells Solar. Microtek Solar. 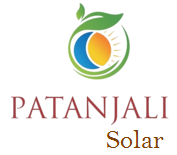 Patanjali Solar. Waaree Solar. Vikram Solar. Adani Solar.